Do you want to look physically better? Do you know how and what to eat to help you tone up or bulk up? I am Zsolt I am qualified personal trainer, fitness instructor, and sport nutrition coach working with clients who want to look great & feel confident in their favourite clothes. I help my clients to get fit with elegant lines and loose their love handles. Training with me is challenging. I bring 110% out of you. I don’t believe in magic pills or super quick transformation to get where you want to be or any strict diet, so it has to be a lifestyle and you have to be committed to your fitness with long term thinking. "Train like a beast, look like a beauty!" 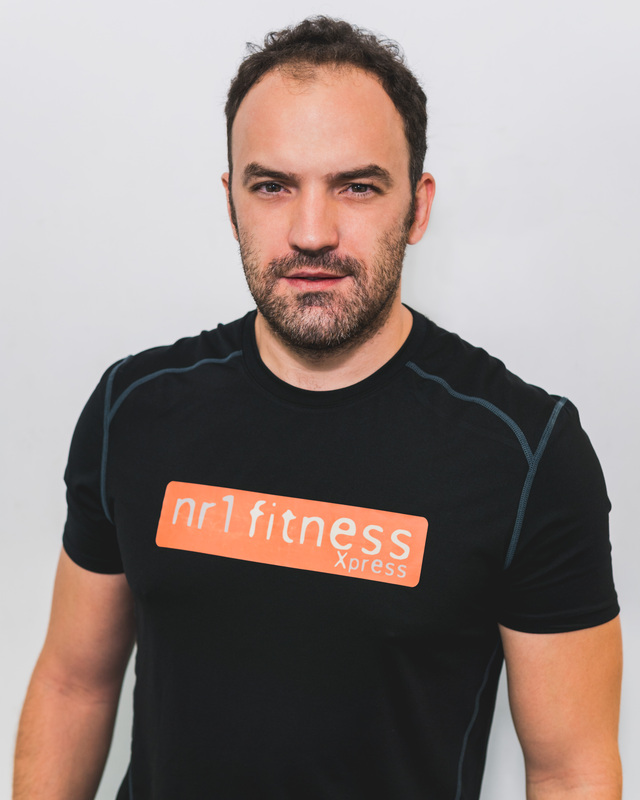 To book an appoitment with me, send an email to pt@nr1fitness.hu requesting that you want to train with Zsolt.